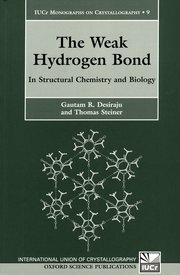 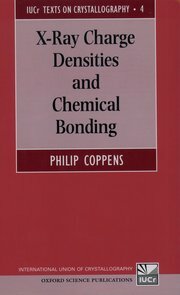 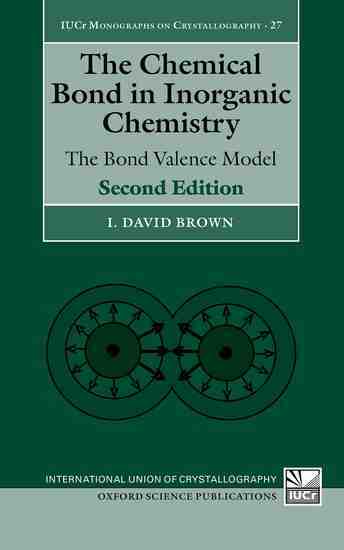 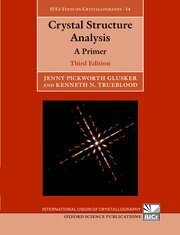 The IUCr/Oxford University Press (OUP) Book Series, consisting of three sub-series, was launched in 1987. 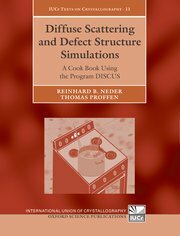 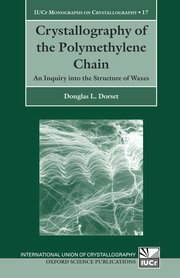 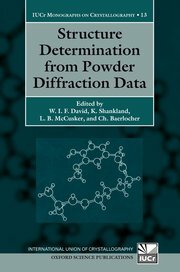 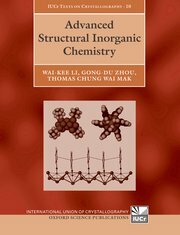 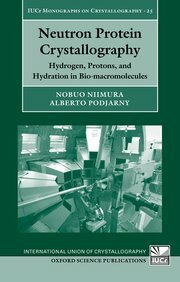 Proposals for new books to be included in this Series must be submitted to the IUCr/OUP Book Series Selection Committee. 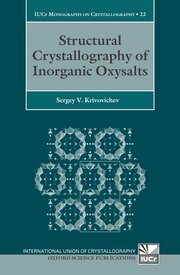 This Committee considers proposals for new publications and makes recommendations to the IUCr Executive Committee and to the Delegates of the Press (the body responsible for approving all publications handled by the OUP). 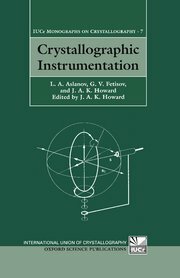 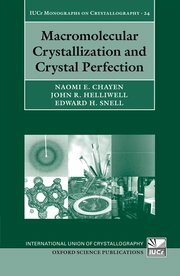 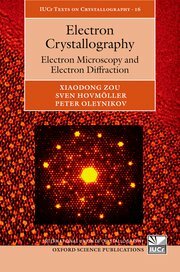 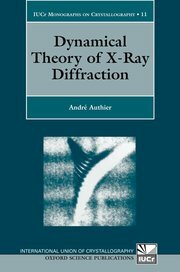 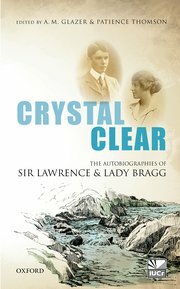 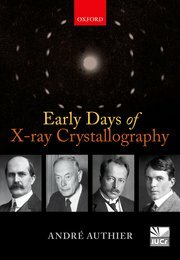 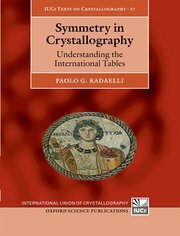 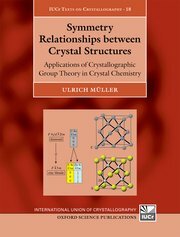 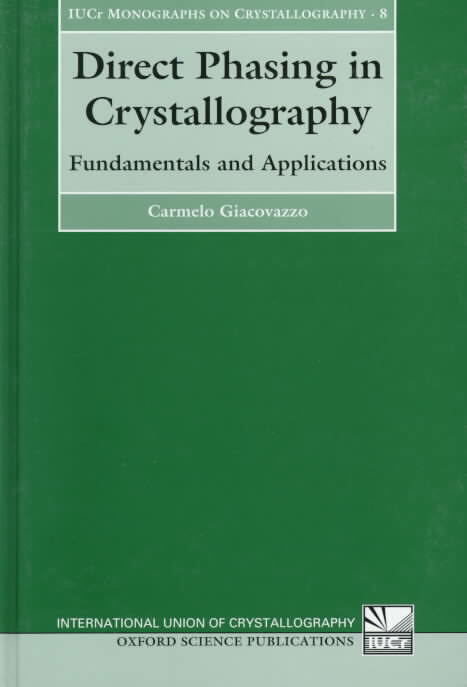 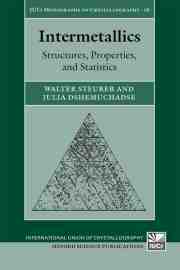 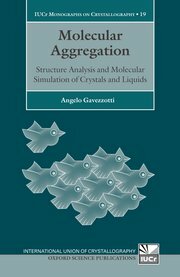 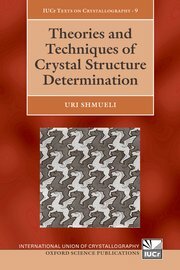 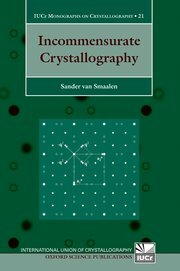 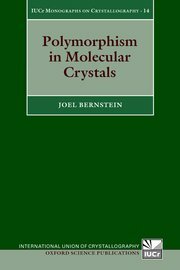 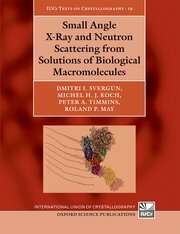 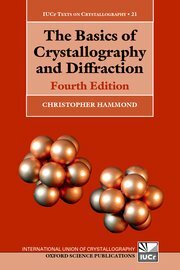 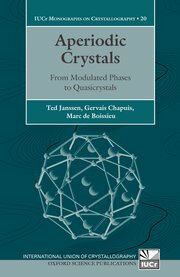 This series publishes in-depth expositions of specialized topics in crystallography. 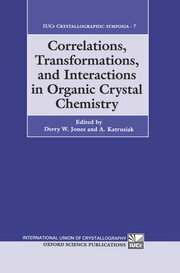 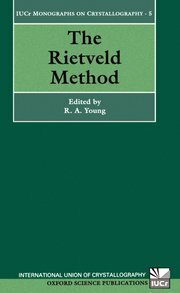 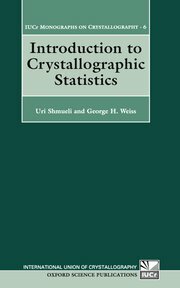 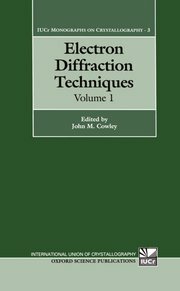 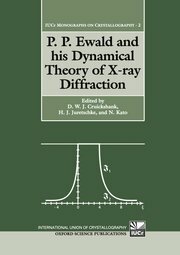 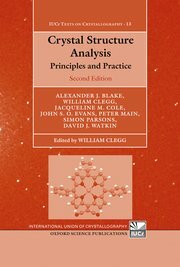 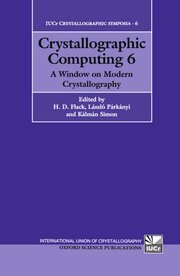 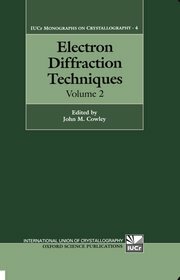 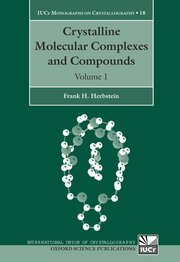 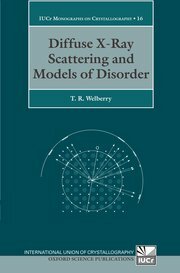 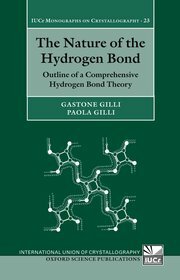 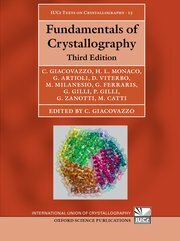 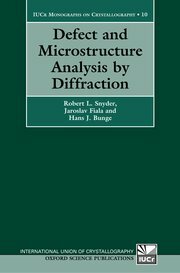 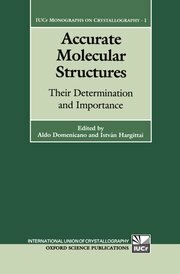 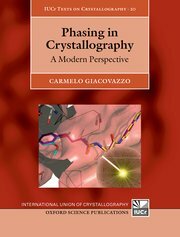 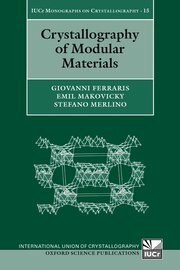 This series publishes textbooks at various levels in the core areas of crystallography, and also aims to provide standardized methods and approaches. 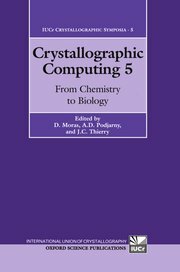  This series published proceedings or collections of papers presented at international schools and symposia. 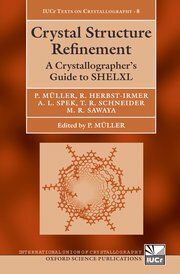 The series was discontinued in 1994, when it was decided that such proceedings were better handled by Special Issues of the IUCr journals.